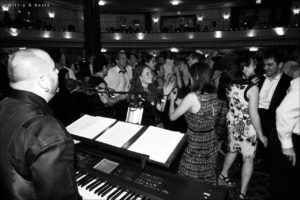 The Larry King Orchestra (LKO) has been servicing the entertainment needs of private event clients spanning the globe for over 19 years. Approaching events from a musical perspective allows LKO to provide the ultimate in modern live performance. 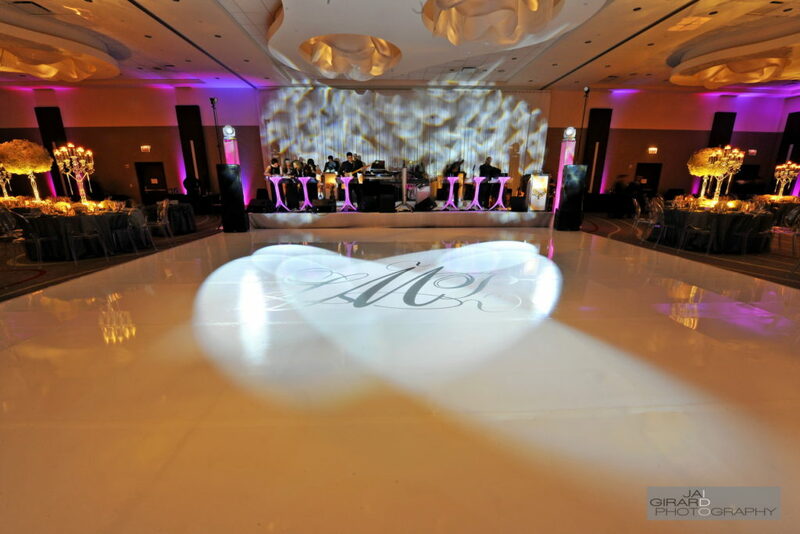 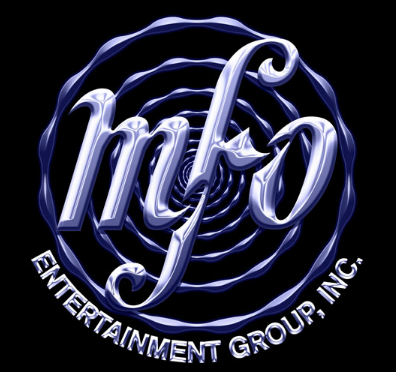 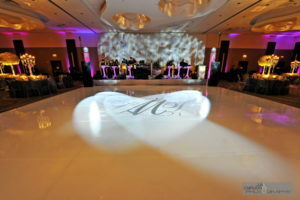 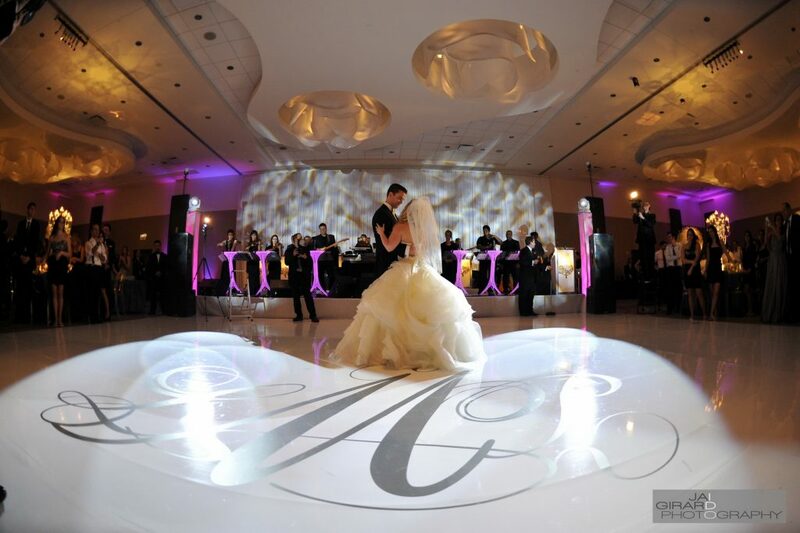 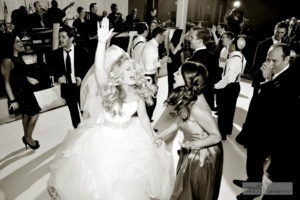 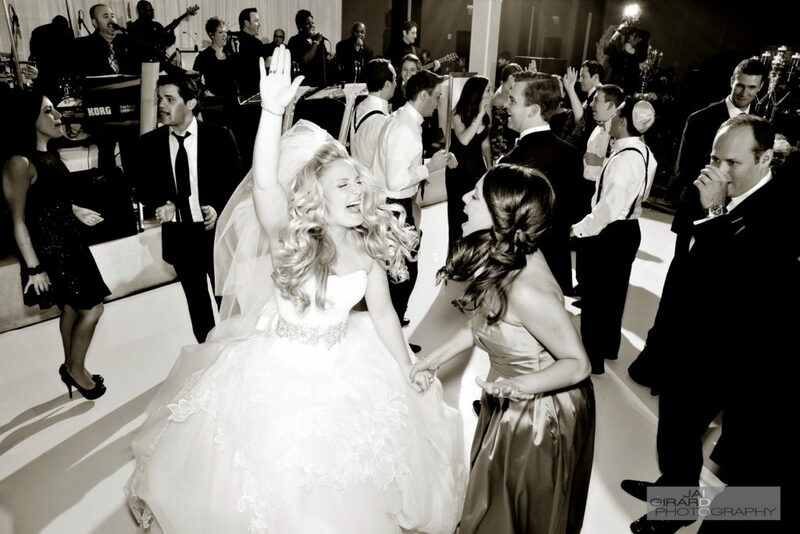 Whether it be a live mash-up for a first dance or a unique awards presentation, LKO provides a personalized musical experience for each event. 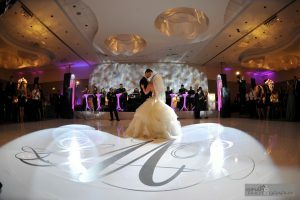 From ceremony and cocktails to dinner and dancing, our guests travel on a sonic journey that accentuates the intended emotion and vibe from scene to scene. 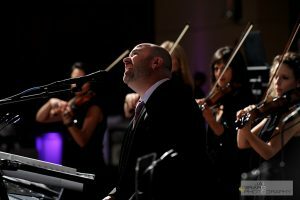 Whether it’s the delicate nuance and beauty of a classical string ensemble, or the high energy of an electrifying band/DJ combination, LKO is the ultimate compliment to your special occasion creating the unique affair you and your guests will remember for a lifetime. 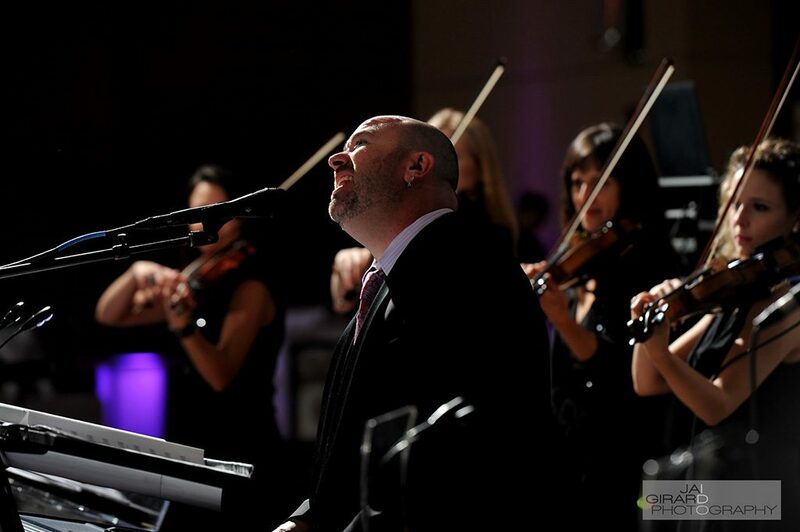 What is 31 − 23?